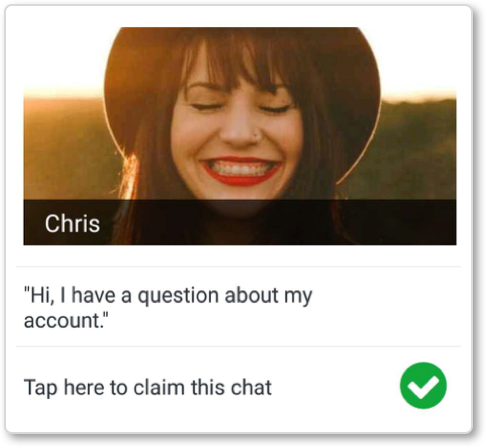 You can use Grata on your mobile phone by either following the Grata WeChat at Work Account or by installing Grata apps in your own WeChat at Work Account. If you would like to be added to Grata’s account or connect your own account, please contact Grata for assistance. 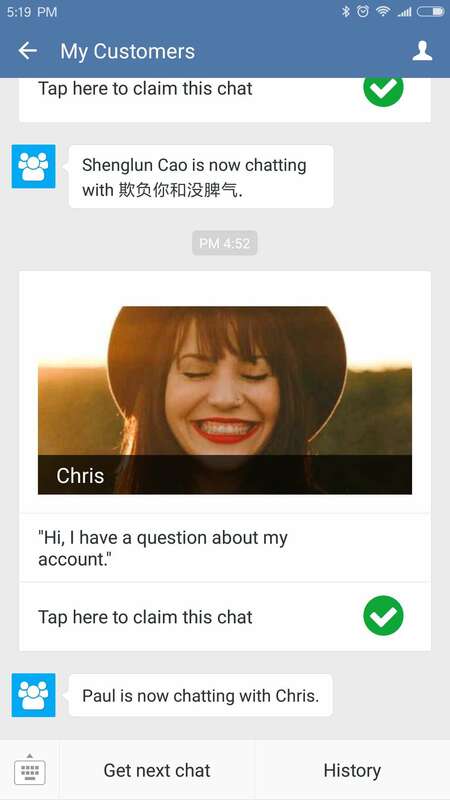 You can read more about WeChat at Work accounts on our blog. 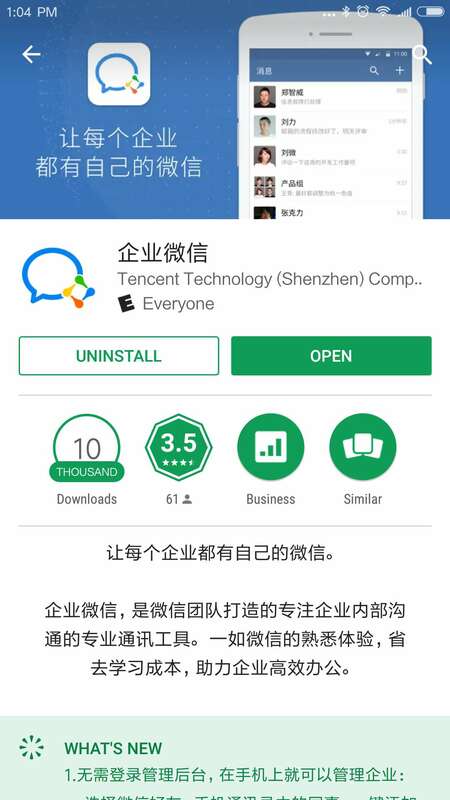 WeChat at Work, formerly WeChat Enterprise Accounts, is now a separate app. You can download from the appstore by searching “企业微信” or download the app from work.weixin.qq.com. After you download the app, you’ll need to follow either Grata’s account or your own account. 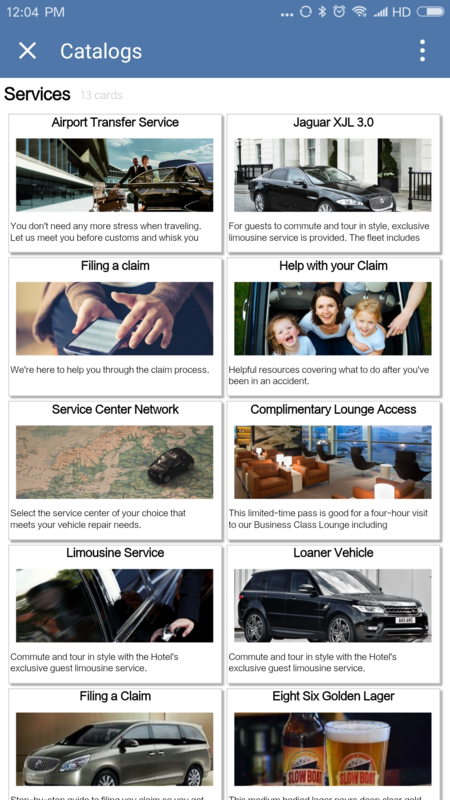 Contact Grata so you can be added to our account. You’ll then need to authenticate the email address or mobile phone number for your WeChat at Work user. 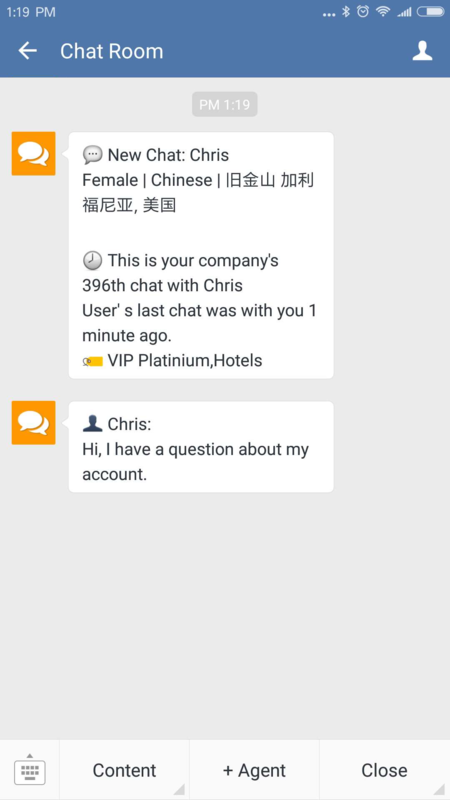 Grata uses two WeChat at Work apps: “My Customers” and “Chat Room”. 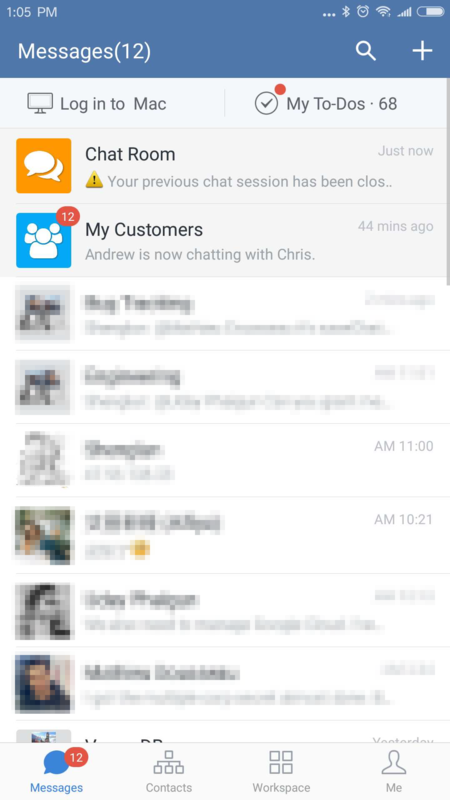 When users message your WeChat Official Account, Grata will send a chat notification to the My Customers app. You can claim users there and then chat with them one-on-one in your Chat Room. Tap the bottom row of the card to claim the chat. A web view will open confirming whether you have successfully claimed the chat or notifying you that another agent has already claimed it. Grata will send a text message notifying every agent who received the new chat notification, when an agent has claimed the chat. 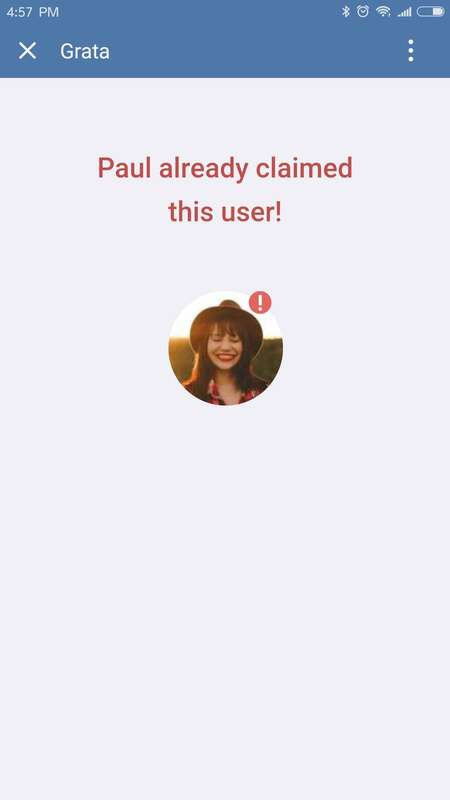 When you successfully claim a chat, Grata sends the user’s profile information and their recent messages to your Chat Room app. Close the My Customers window to see the new notifications in your Chat Room. In the Chat Room you can talk one-on-one with the current user. Send text, push-to-talk, and images just like you would normally in WeChat. The left menu column gives you access to your Grata content: your first three folders of cards that you’ve saved on the Grata backend and your quick replies. Tap the “Content” button once to reveal the sub-menu and select the content you would like. Grata will open a web view of your content. If it’s your first time using the app, you will have to tap on a WeChat Work login screen before being redirected to your content. Tap the card or quick reply you would like to add to the conversation and Grata will open a preview page to confirm your selection. After reviewing the content, tap “send” to add to the chat or close the web view to cancel. You can only speak with one user in your chat room at a time. When your conversation with the user has come to an end, tap the right menu button to close the chat and tap the sub-menu button to confirm. 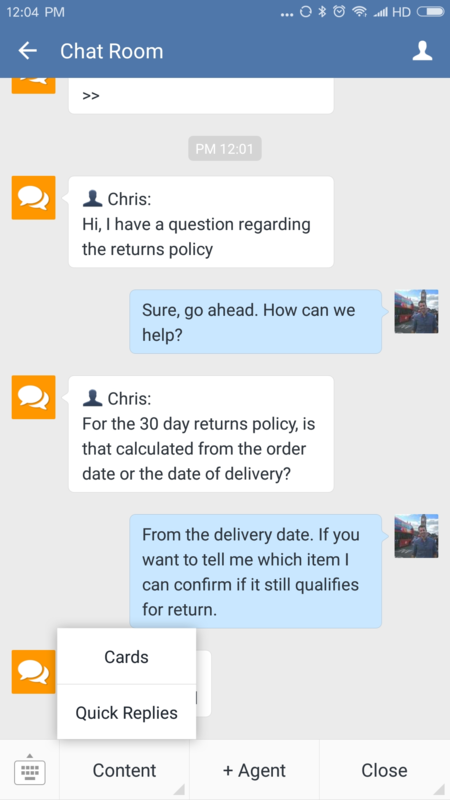 If you send a message to the Chat Room with no open conversation, Grata will notify you to go to My Customers to open a new chat session first. 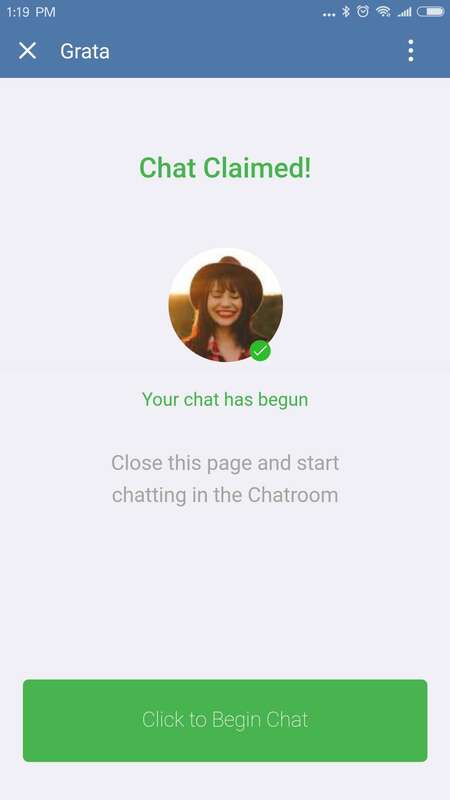 Additionally, if you try to claim a chat in the My Customers app and you have a chat still open in your Chat Room, Grata will notify you and give you the option to simultaneously close your current Chat Room session and open the new conversation.